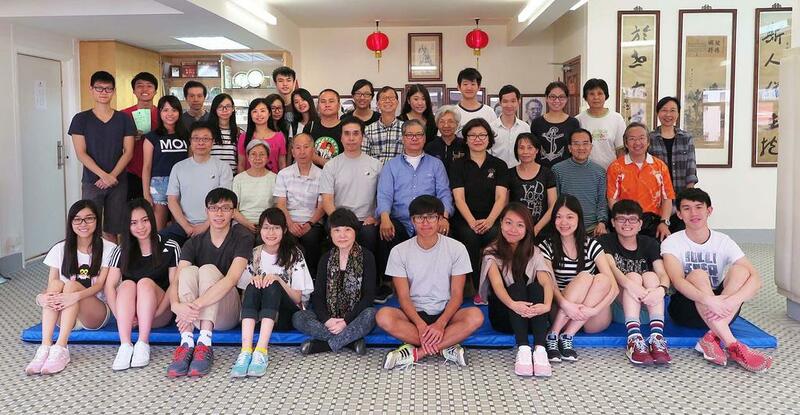 Tai Chi workshop was held on 3 May 2015 (Sunday) at the Academy Headquarters for students of the Hong Kong Institute of Education (HKIEd) organised by the Centre for Religious and Spirituality Education for a general education programme. 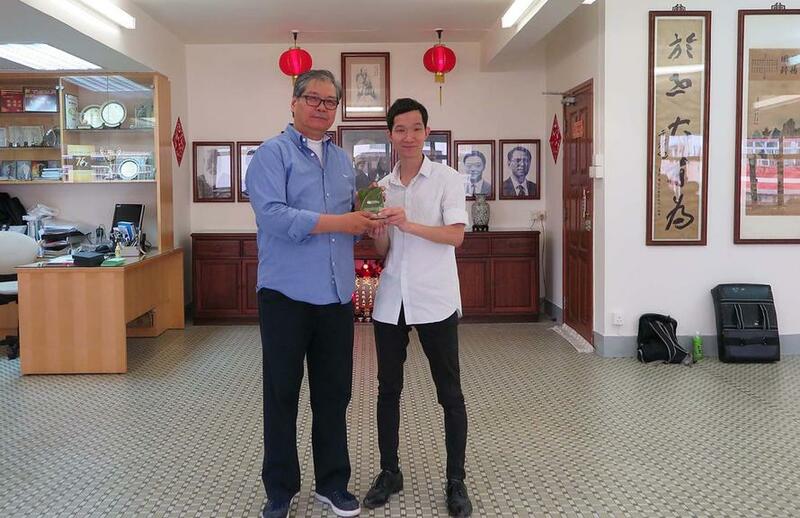 The Academy is active in providing community and educational activities relating to Tai Chi as a kind of volunteer service and the workshop for HKIEd has been organised consecutively for the third year. The workshop was conducted by Grand Master Eddie Wu and there was nearly forty participants including students and teachers, sharing the basic knowledge and learning mode of Wu's Tai Chi Chuan. Physical demonstration and practice had been introduced, in order to enhance the understanding of the participants about Wu's Tai Chi Chuan.